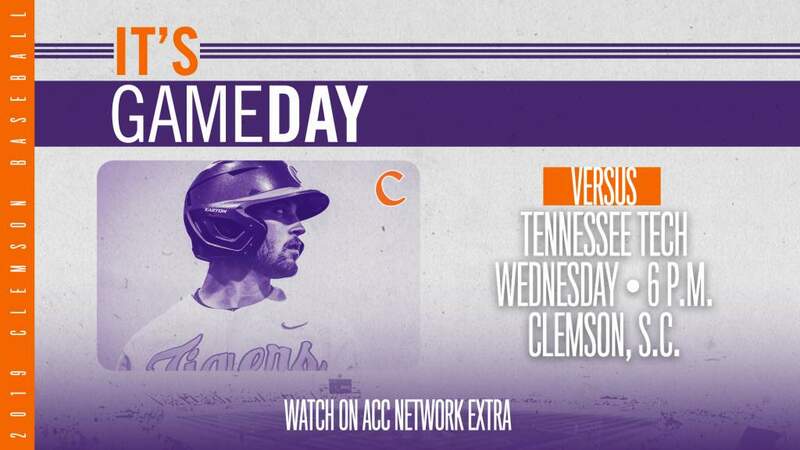 Clemson, SC – Clemson had one of its most successful all-around athletic weeks in years for the period October 7-14. 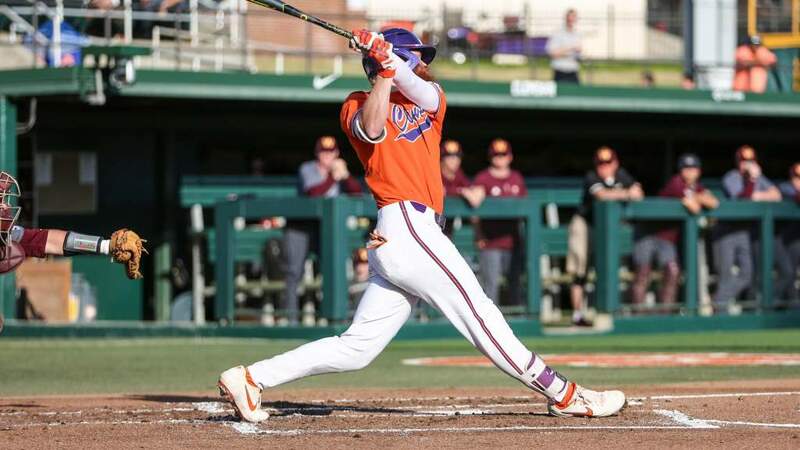 Clemson athletic teams upset ranked opponents in three different sports and accomplished victories that had not been equaled in many years. The week began with an individual accomplishment in women’s tennis on October 6 when Ani Mijacika reached the finals of the Riviera/ITA All-American championship in California. She became the first Clemson women’s tennis player to reach the finals in the 24-year history of the national event. On Tuesday, the Clemson men’s golf team finished second at The Brickyard Collegiate in Macon, GA with a 25-under par team score. The 10th ranked Tigers defeated South Carolina and Georgia Tech among other schools in the 13-team event. The 25-under par team score tied for the ninth best score vs. par in Clemson history. Four Tigers, including All-American Kyle Stanley, were under par for the tournament. On Friday night, the Clemson men’s soccer team defeated fourth ranked Virginia 2-1 at Riggs Field. Tommy Drake score what proved to be the game winner in the second half. It was the highest ranked team Clemson has beaten in men’s soccer this season. On Saturday, the men’s swimming team defeated Georgia Tech, Alabama and Florida State in a meet at Georgia Tech. The victories improved the men’s swimming record to 4-0 overall and 3-0 in the ACC, It is the first 4-0 start for Christopher Ip’s men’s team since 1999-00 and just the second 4-0 start for the men’s program in the last 17 years. The Clemson volleyball team might have had the most impressive weekend performance of all the teams. On Friday, Jolene Hoover’s team downed Wake Forest in Winston-Salem, then on Saturday night topped 13th ranked Duke in five games. The win over the 13th ranked Blue Devils was the highest ranked team Clemson has beaten in its volleyball history. It improved Clemson to 8-0 in the ACC, the best league start in school history, and to a 15-2 record overall. Duke was 9-0 in the ACC entering the match. Also on Saturday, the women’s cross country team finished a strong second at the Furman Invitational. Laura Laughlin finished eighth in the meet overall to lead Clemson to the runner up spot. In men’s cross country action, Matt Clark finished 14th at the Pre-NCAA National meet at Terre Haute, IN on Saturday. He was the top finisher among ACC runners. The Clemson women’s soccer team concluded the weekend with a 1-1 tie at third ranked Virginia. Ashley Phillips made seven saves to lead Clemson’s defense, which has now played four double overtime matches this year without a loss. Todd Bramble’s team was ranked 19th in the nation entering Sunday’s contest.